The mountune MRX Billet Wastegate Actuator is for use with our MRX Turbocharger Upgrade for the Fiesta ST. 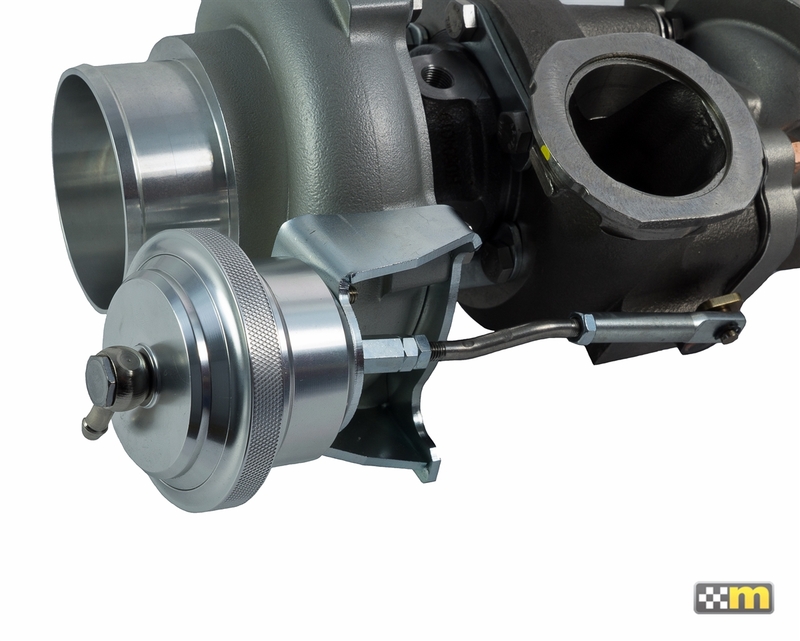 Offered as an upgrade for those that already have the MRX Turbocharger upgrade along with a wide range of supporting modifications to their car that may require further tuning and adjustment. 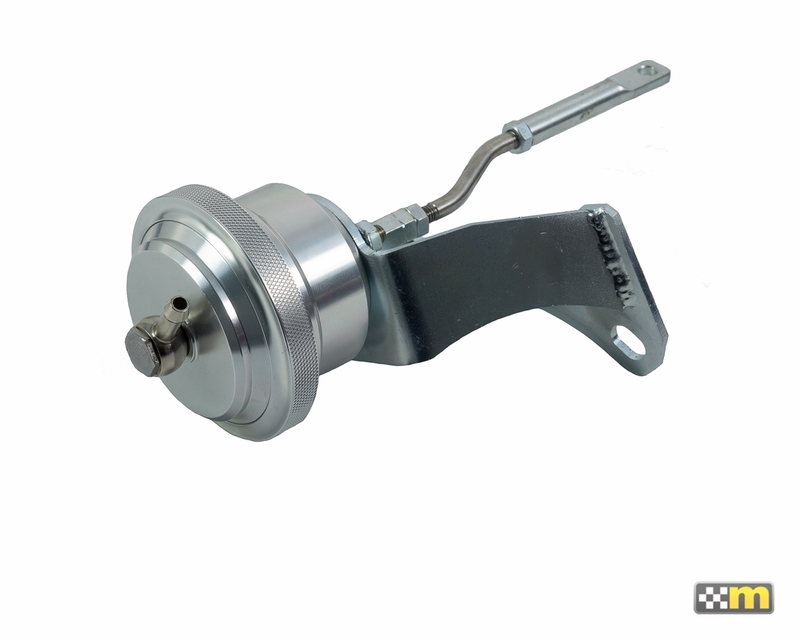 This replaces the standard wastegate actuator included with PN 2364-TU-AA and is not compatible with the standard original Fiesta ST Turbocharger. Turbocharger not included and shown for descriptive purpose only.